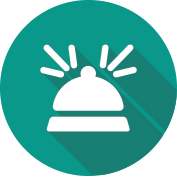 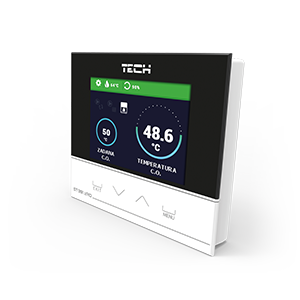 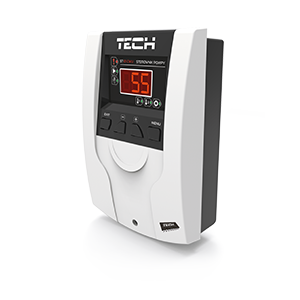 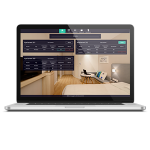 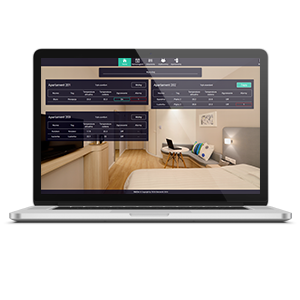 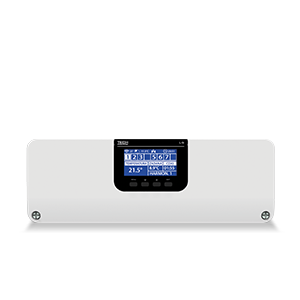 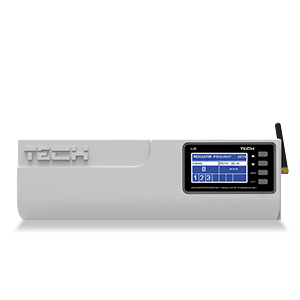 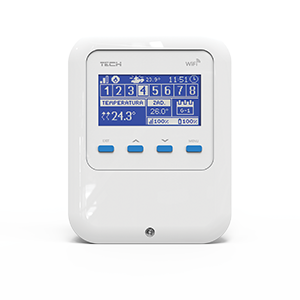 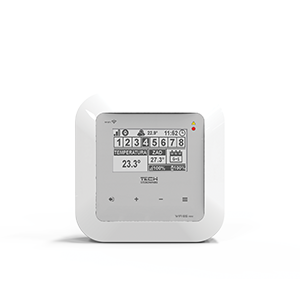 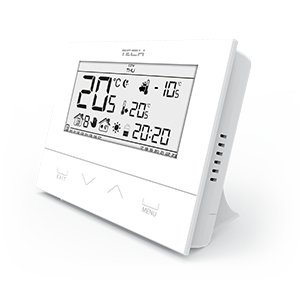 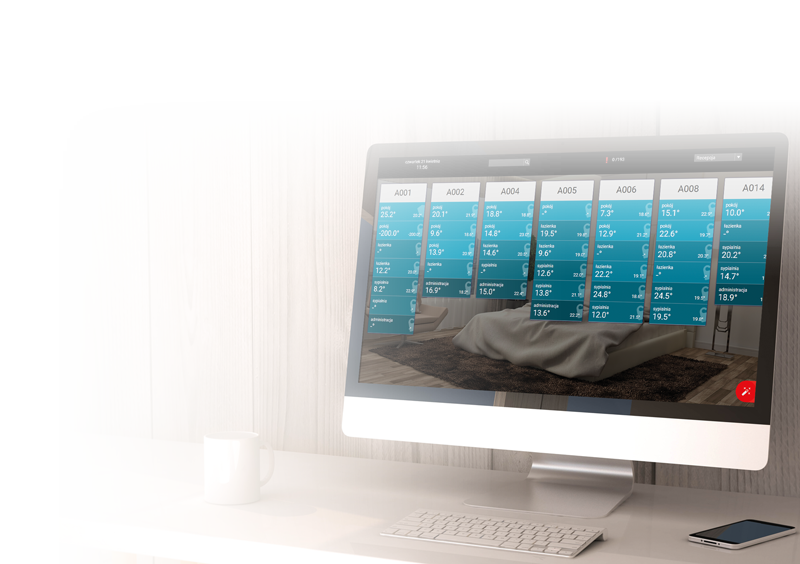 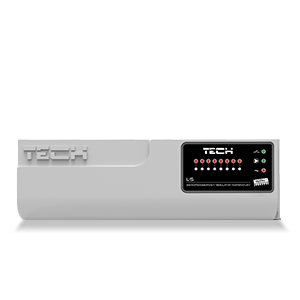 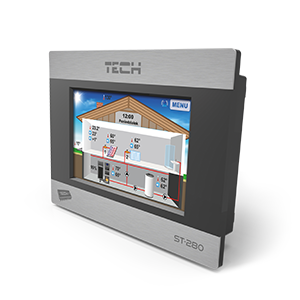 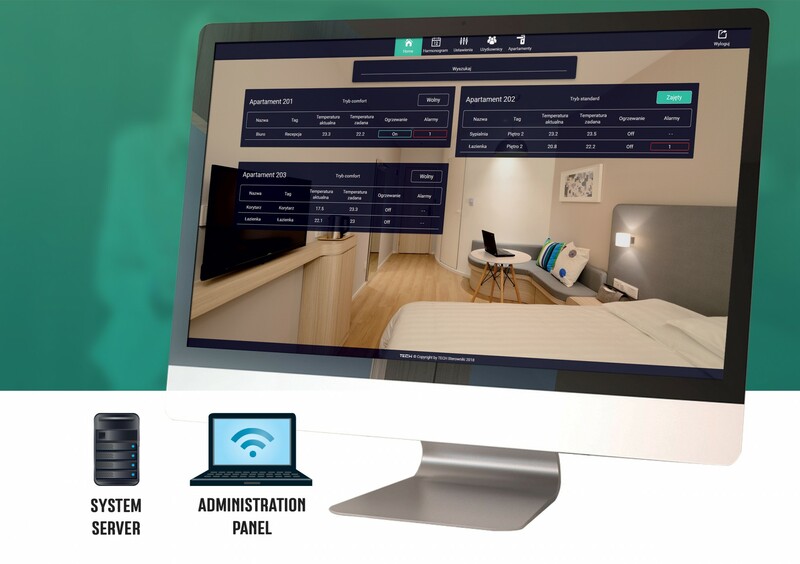 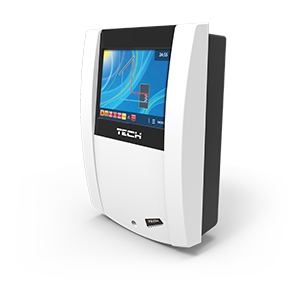 This system is intended to control heating in guesthouses or hotel buildings. 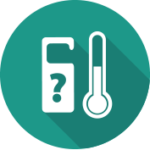 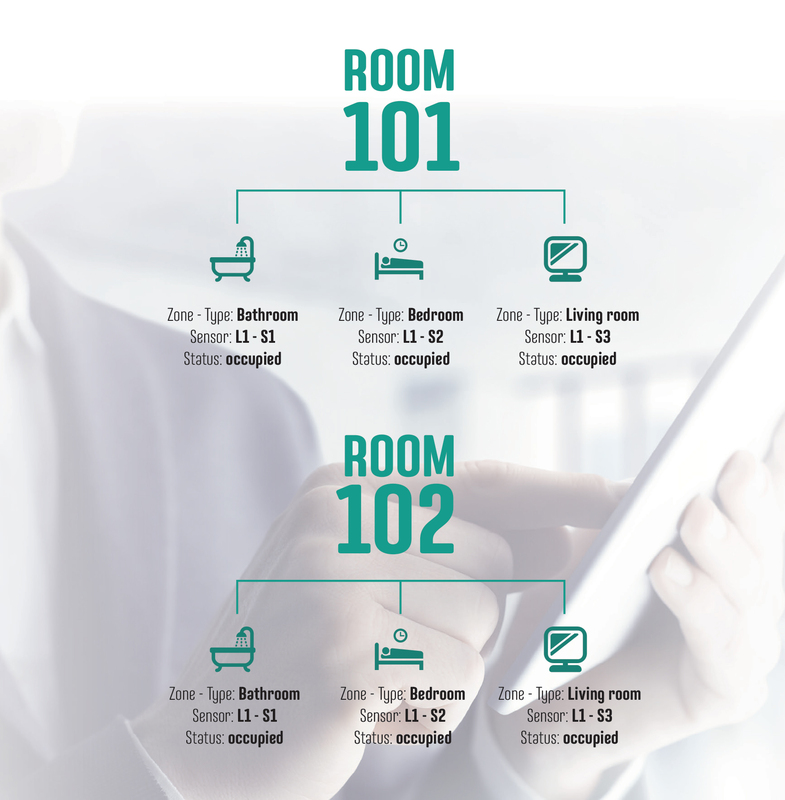 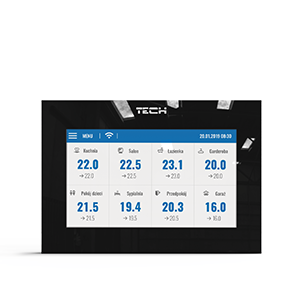 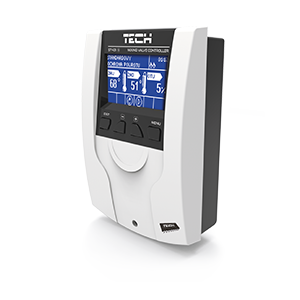 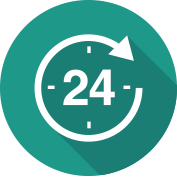 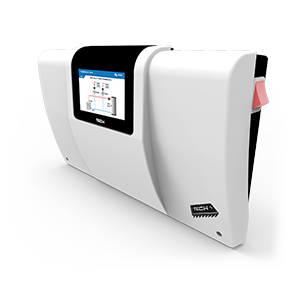 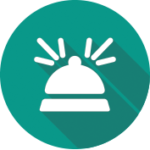 Applying this solution enables the personnel control at all times over the current temperatures in the rooms and to change them manually or by selecting one of the preset programs: occupied, vacant, or protection. 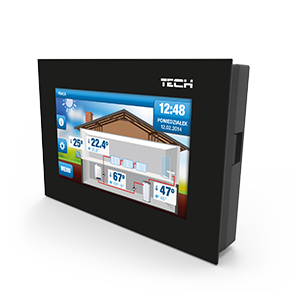 The whole system is managed through the administration panel where information about alerts and changes in given zones is also displayed.